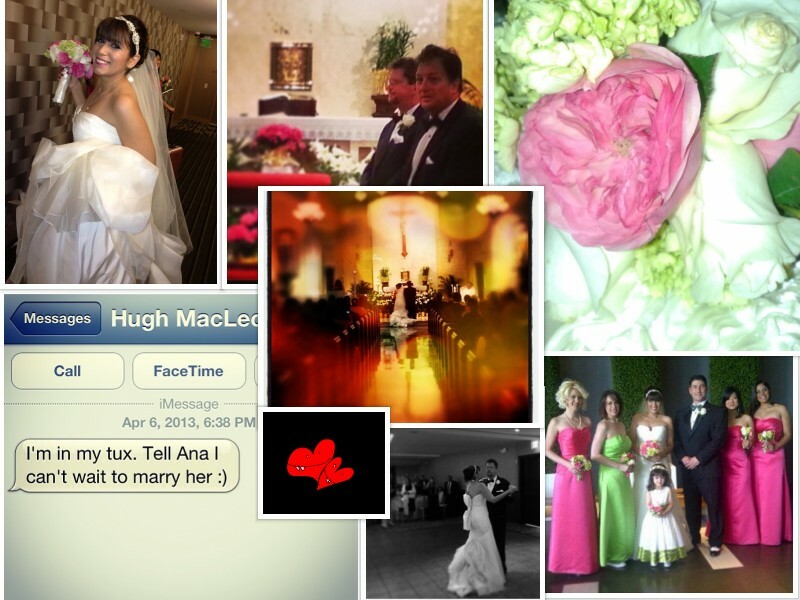 Introducing Mr. and Mrs. MacLeod… | Still Annush. Posted on April 10, 2013	by Annush! We would like to thank all of our friends and family who attended, but we would also like to give a special thanks to St. Francis Church and the Epic Hotel who were so incredibly gracious as to accommodate a couple of mixed faith at the very last minute. This entry was posted in Life, relationship and tagged Catholic, Epic Hotel, family, friends, life, love, marriage, miami, miami beach, relationship, relationships, St. Francis church, Vera Wang. Bookmark the permalink.